Some years back, while doing an internship in New York City as a seminarian, I regularly went to the Upper West Side of Manhattan to teach a catechism class. It so happened that the family hosting the classes had an interesting contemporary art collection in their apartment. For weeks, as I went from the foyer to the living room, I would walk past a large black rectangular object hanging on the wall behind plexiglass. My curiosity was always piqued, but I never took the time to get a close look at it until the afternoon of my last class. As I inspected the object, it took me a while to fully register what I was looking at: the artwork had a maximum depth of about five inches, the surface was uneven and lumpy, it was made of small pieces of something that I could not quite make out… As I leaned in to look closer, I realized what those pieces were: flies! I was looking at thousands of house flies that had been glued together and displayed as a work of art behind glass in the foyer of a private home. Even though people will always marvel at beautiful things, this does not stop them from producing things which are not. I wrote previously in the Power of Beauty, that although we live in a relativistic world that rejects Truth, it can never fully reject Beauty: no sane person will call a truly beautiful image, like Michelangelo’s Pietà, “ugly” . However, we must nevertheless admit that the artistic world of today flies (no pun intended) from Beauty. A contemporary artist or an art collector may not deny the beauty of the Sistine Chapel, but he will likely deny that he is beholden to such standards of beauty. 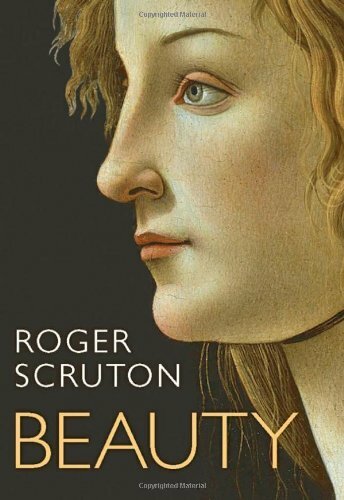 As the English philosopher and aesthete, Roger Scruton, writes in his excellent book entitled Beauty, people flee Beauty because its acceptance implies a limitation of their freedom: to admit beauty is to admit that there is a deeper meaning to this world, one that is not compatible with narcissistic, arbitrary liberty. To admit that some things are objectively beautiful brings one very close to admitting that there is an absolute source of Beauty and, ultimately, of Truth, which is unacceptable to a relativistic world that wants truth to be submitted to the absolute freedom of each individual. We live in a culture that is willing to sacrifice Beauty and Truth for the sake of a false idea of personal freedom. We must counter this by living lives that are charged with Beauty and oriented towards the Truth. We must show that true freedom can only be achieved by living lives in accord with the True and the Beautiful, which is to live in accord with God Himself. This small reflection was inspired by a superb essay which can be found at the blog Journey towards Easter: Roger Scruton: the Flight from Beauty. a fairly famous contemporary artist used to have a small hobby ranch next to our old outfit; one day he found a dead mashed coyote on the highway,. 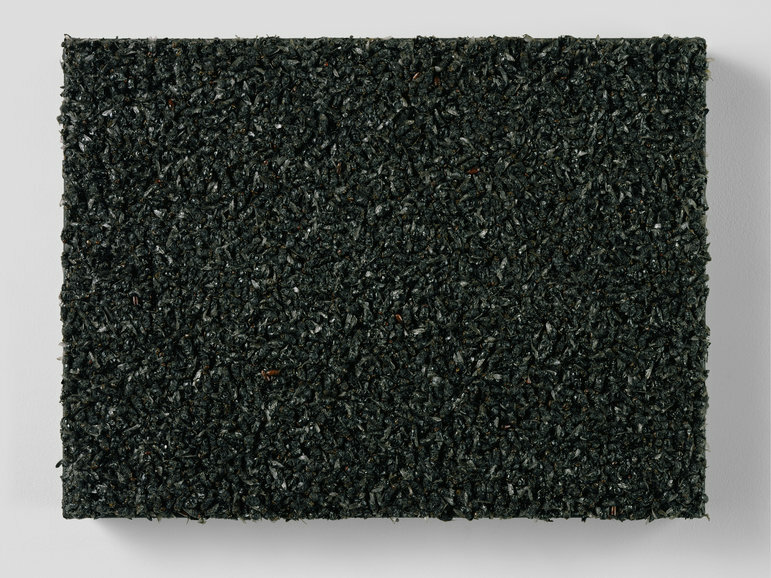 he took it home and glued it to a piece of canvas, then sold it to an admirer for 20k- if my memory serves me correct. so much of todays “art” is more about horror than beauty– this is such a philosophical can of worms that I am going to burp the lid and put it back in the fridge for now…. a canvas full of flies however is indeed a cud worth chewing on for quite a while. thanks and God bless! I think you are right, John: artistic beauty is a philosophical can of worms! It is hard to draw the line between creativity and true beauty at times, but it helps me to remember that that there is an objective side to beauty. As Thomas Aquinas writes, there are three elements to the beautiful: integration (i.e. “completeness”), harmony, and clarity (i.e. “full of meaning”) – if any of those are missing, it does not make the cut, in my opinion. Great post! While we are constantly trying to defend absolute truth, we forgot absolute beauty, as it were, since absolute beauty possesses the natural capacity to defend itself.